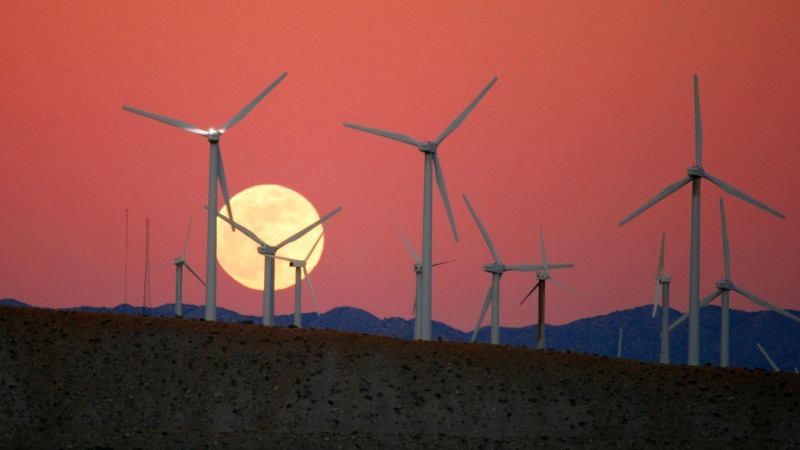 Moon rise behind the San Gorgonio Pass wind farm. A European Commission plan to overhaul the EU electricity market, presented on 30 November, promises to open a new era for energy savings by making the market more responsive to consumer demand, using digital technologies. 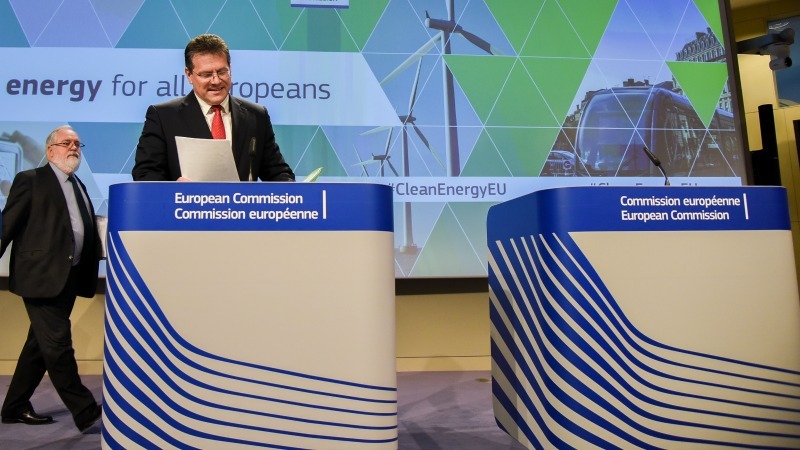 “Consumers and communities will be empowered to actively participate in the electricity market and generate their own electricity, consume it or sell it back to the market,” the Commission said in a briefing note accompanying its Winter Package of energy laws – part of EU plans for an Energy Union presented last month. The bulk of power savings in the future are expected to come from demand-side management, said Marie Donnelly, director for renewables and energy efficiency at the European Commission. “It’s important that we support efficient systems at home,” Donnelly told a EURACTIV event last Friday (9 December), citing efficient fridges, lights and other electric or electronic appliances. But the biggest power savings potential – from industry and small businesses – is still currently largely untapped, she pointed out, saying one single SME can save an amount of electricity equivalent to what 1,000 private homes can achieve. “So the big bang in terms of moving the electricity market forward will come from industry,” Donnelly stressed, urging businesses across Europe to link up to the grid and start becoming active players on the power market. “Really what we need to look at is the integration of electricity consumption in industry with the electricity system and how can we get that lemon squeezed to get maximum efficiency,” Donnelly told the event, supported by Danfoss, a Danish engineering firm. The Paris-based International Energy Agency (IEA) has also drawn attention to the massive untapped potential of reducing electricity consumption in the industrial sector. More than 50% of electricity worldwide is consumed by motor systems, 30% of which are found on factory floors, according to the IEA’s 2016 World Energy Outlook – citing fans, compressors, pumps, vehicles, and refrigerators used by businesses, large and small. However, regulating such a vast range of products is a daunting task for policymakers. “We can regulate energy efficiency for cars but somehow, on motors, it becomes much more complex,” said Kamal Ben-Naceur, director for sustainability, technology, and outlooks at the IEA, who spoke at the EURACTIV event. 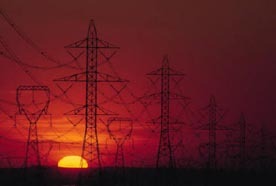 Still, Ben-Naceur said policymakers could capture this savings potential by adopting “a system-wide approach” where factories are connected to the grid and rewarded for switching their engines off at times of peak demand. “We need to move into an electricity system based on scarcity pricing” where electricity is expensive when scarce and cheap when it’s plentiful, said Donnelly. “And we need to be able to share that price signal with the users” so that companies are encouraged to consume the electricity when it is plentiful, thereby helping to “flatten the peak”, she explained. The rewards, Ben-Naceur said, are potentially huge. According to the IEA’s 2016 World Energy Outlook, published in November, $300 billion in investment is needed in the industrial sector alone in order to reduce electricity consumption, in line with the Paris Agreement on climate change. But he said that sum would be offset by the $450 billion of avoided investment in new generation capacity that would otherwise be necessary to meet growing demand for electricity worldwide. In any case, Ben-Naceur stressed that “extraordinary measures” were needed to keep global warming below 2°C, the target set out in the Paris Agreement. “And the first one is energy efficiency,” he said, estimating this can represent “one-third of the effort” set out in Paris. There are obstacles, however. Businesses might be willing to shift their consumption outside peak hours but this can prove difficult in practice. “Shifting demand in industry is not that easy because there are working hours and things like that. 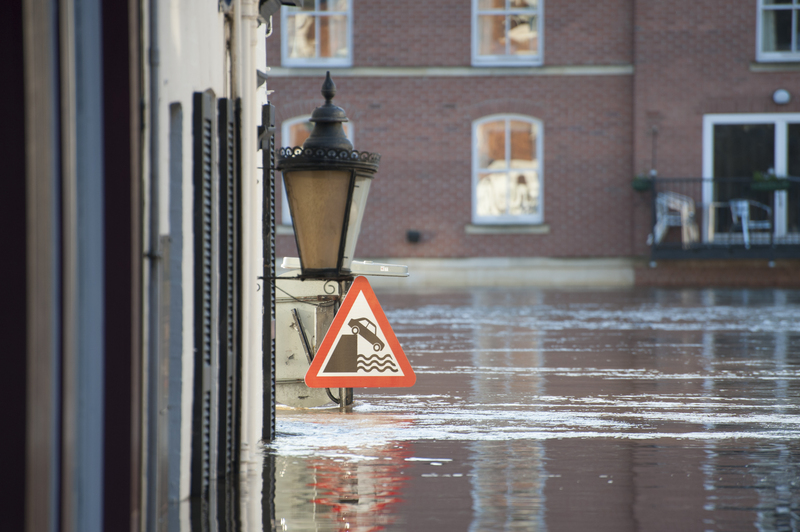 So storing energy seems to be a better option for me,” said Frank Ennenbach, chairman of the Standards Commission at Europump, the European Association of Pump Manufacturers. Donnelly acknowledged the constraints in which businesses operate. But she said there are other electricity systems – lights or heating for example – running on 24-hour or 7-day cycles where consumption can be shifted outside peak hours, during nights or weekends for example. Businesses might also find it worthwhile to invest in storage capacity in order to benefit from cheaper off-peak prices, she said. Claus Petersen, Vice President at Danfoss, said a system-wide approach was “the obvious thing to do” because payback time is short. “So I don’t see other barriers than awareness,” he said. Donnellly agreed that “the issue is mostly one of awareness. And the one group of actors that we haven’t addressed so far is the financial sector,” she remarked. She said the Commission recently launched a “deep database” of 600 cases in the building sector so that financiers can understand and “feel” the low-risk nature of efficiency renovation in the building sector. Bankers “need to understand what energy efficiency is – in buildings, in industry – and price that accordingly”, Donnelly said. Households and neighbourhoods feeding small-scale electricity and heat into a decentralised European energy grid - this is the vision developed by proponents of microgeneration. Yet at present, the EU's energy system remains centralised and dominated by large power plants. The term 'microgeneration' refers to an array of small and medium-sized generators of electricity, including solar, wind, hydro, biomass and waste. Also included in the scope of microgeneration are combined heat and power (CHP) or cogeneration facilities, which feed the heat produced during electricity generation either directly into homes or into a local district heat and power network. Proponents of microgeneration – also known as distributed or decentralised generation – argue that a decentralised energy market is a prerequisite for achieving the EU's renewable energy and energy efficiency goals. But they lament that significant obstacles block their ability to compete with larger power producers. In addition, EU member states have different rules in place governing grid access for smaller producers, which the microgeneration industry says acts as a barrier to the development of an EU-wide market for small-scale power generation. At the moment, the EU's microgeneration market remains rather small.